Hong Kong Open Source Conference 2014 (aka HKOSC 2014) is an annual international conference in Hong Kong for global open source community, it is aimed to demonstrate the use of open source software technology, open hardware technology and latest development in the world. HKOSC is targeted for developers, users and promoters. In 2014, we was invited to held our event with co-ordination with the World Internet Developer Summit (WiDS). Together we provided a 3-day programme with Hong Kong Open Source Conference hosting 23 individual sessions were held from 13 local and 18 overseas speakers on 29 March. We tripled the number of foreign speakers and increased the number of attendants by an one and a half. 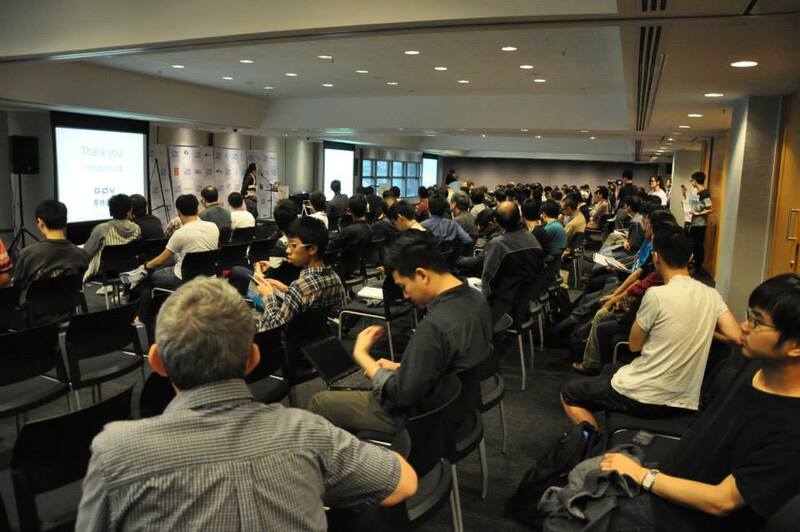 With the anticipation of this increase, we hosted this event in Hong Kong Science and Technology Park. Eventually 228 people came. Schedule: Agenda and List of Speakers. Registration: Free of Charge for General Participants, and HK$1,500+ for Patrons. Organiser: Hong Kong Creative Open Technology Association. 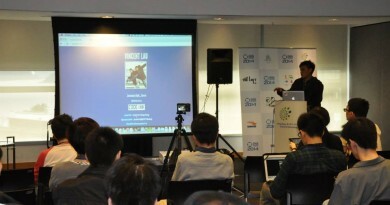 Co-Organisers: Hong Kong Linux User Group, Open Source Hong Kong. We would like to thank all of our sponsors and patrons, media partners and supporting organisations, as well as all volunteers, student helpers and local & overseas participants.